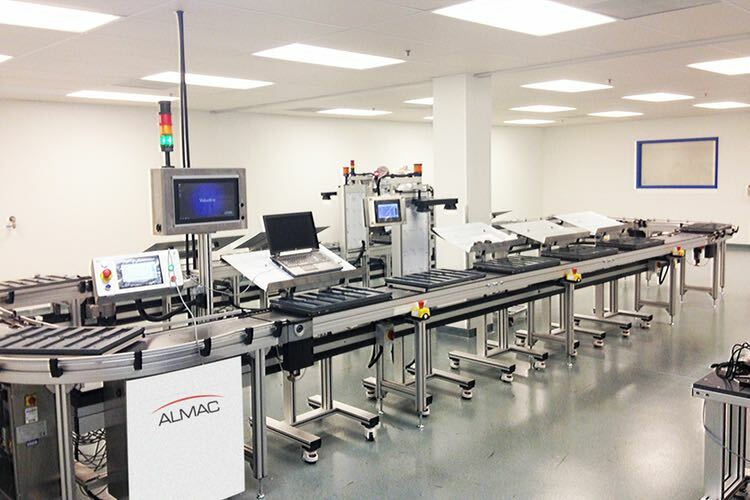 Almac Group has brought online a second stream for High Throughput GMP Peptide manufacturing. 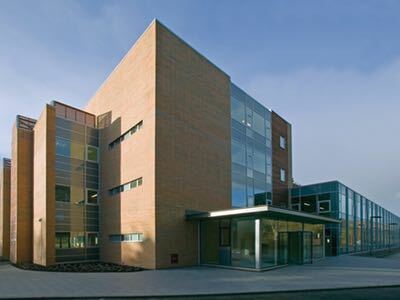 The High Throughput GMP Peptide facility, based in Edinburgh, Scotland, manufactures neoantigen derived peptides for use in the production of patient specific, individualised cancer vaccines. 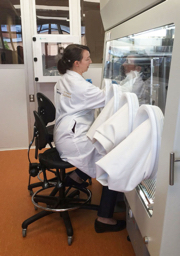 Almac, the global contract development and manufacturing organisation, has been active in High Throughput manufacturing of neoantigen derived peptides – branded by Almac as NeoPeptides - for several years. The NeoPeptides facility underwent a conversion from non GMP to GMP through 2018 and has been operating in full GMP mode since September. The facility has undergone a successful MHRA inspection and has now moved into routine GMP supply. Demand for Almac NeoPeptides is growing strongly and, in response, the company has moved quickly to bring online a second GMP manufacturing line. Speed is critical within the field of individualised cancer vaccines and the entire supply chain is focused on minimising the time between the initial patient biopsy and the ultimate vaccine administration. Almac Sciences’ NeoPeptides offering is built upon Almac’s track record in high speed manufacturing of peptides from its Edinburgh facility. 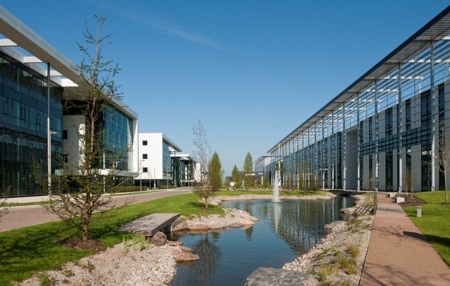 The key which has enabled Almac to convert this technical competence into High Throughput GMP manufacturing has been the creation and implementation of a bespoke Pharmaceutical Quality System, designed specifically to enable high speed, fully compliant GMP manufacturing. 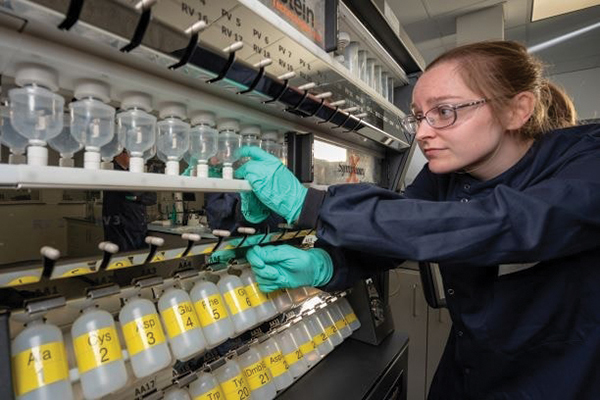 The company can already stand on its track record; in the first eight weeks of GMP operation the facility manufactured and released >80 GMP peptides. Neoantigen derived vaccines have become a major new strategy within oncology as researchers look to harness the body’s own immune system to fight cancer. The treatment platform is completely individualised. A patient’s tumour is biopsied and genetically sequenced to identify the epitope mutations which are present within the patient’s cancer. These neoepitopes are completely unique to that patient and their tumour. The neoepitopes are then replicated within a series of peptides – typically 10-30. 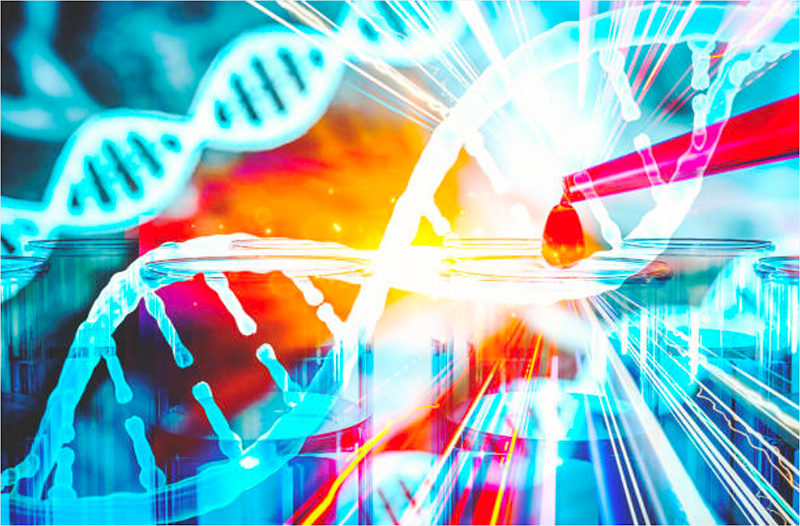 The peptides are manufactured within Almac’s High Throughput GMP manufacturing facility, they are then formulated into a patient-specific cancer vaccine and administered to the patient. Each peptide manufacture is unique; manufacture occurs once and the product is administered to only one patient.